The Kananaskis Improvement District ("KID”) is an unincorporated municipality located southwest of Calgary, Alberta, in some of western Canada’s most scenic mountain landscapes. The KID encompasses approximately 4,000 square kilometers and has a population of 249 (2011 federal census). Established in 1996, the Improvement District shares most physical boundaries with Kananaskis Country. 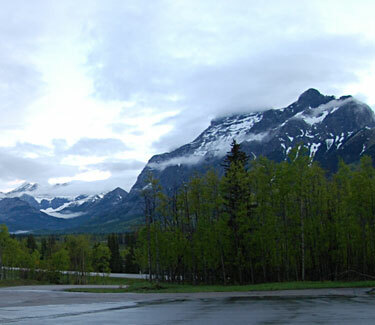 The KID is the only Alberta municipality located within a provincial park, and virtually all its land base is owned and administered by the Province of Alberta. Known as Alberta's Playground we have many visitors come to enjoy the scenery and recreate in the area. For information about Kananaskis Country, including recreation facilities, camping, trails and opportunities in the provincial parks, please visit Kananaskis Country’s web site. For Employment Opportunities, Requests for Proposals and Public Notices please visit the Local News page. Register with us to stay up to date with all the latest news and upcoming events in the Kananaskis Improvement District.